The Foundation said goodbye to another Angel. This time, it was from within the family. Long time Foundation supporter and Board member Gar Williams recently passed after a long battle with cancer. Gar's smile and bear hugs will surely be missed but more importantly, we will miss his dedication and desire to help others in our community. 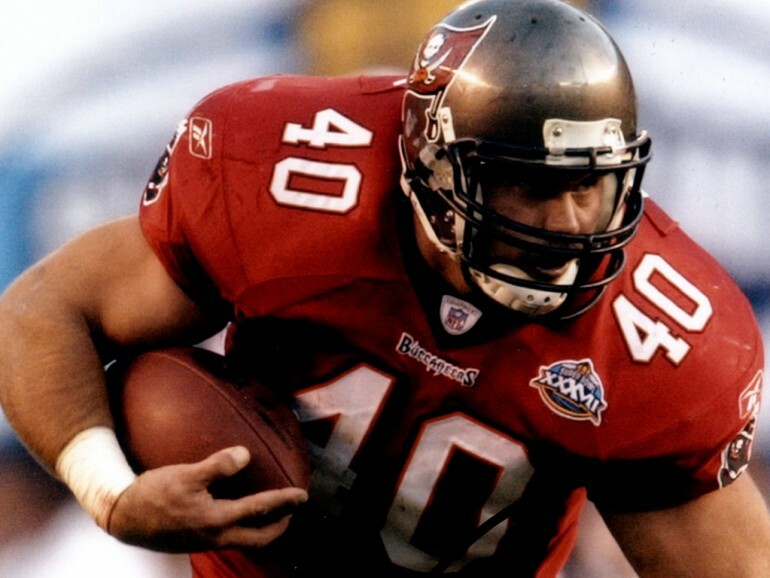 To honor Gar, The Mike Alstott Family Foundation will be donating $5000 to The Angelus, a special place in Gar's heart where he spent so much of his time and resources trying to help the severely handicapped residents who are not able to care for themselves. To say Gar will be missed is an understatement. Rest In Peace Gar.